The Premier Youth Girls Lacrosse Event of the Summer! 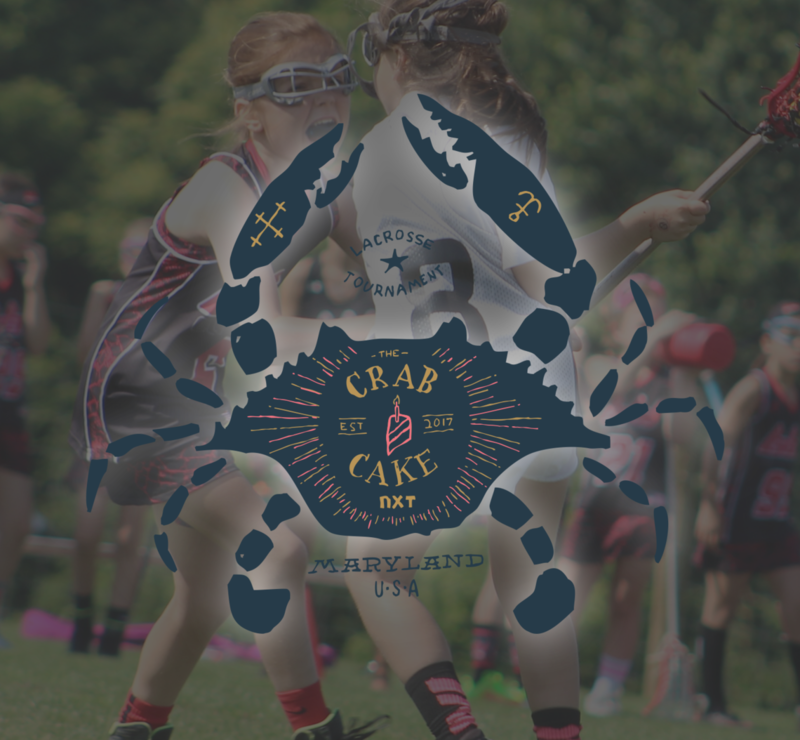 Where Maryland's Crabs meet Championship Cakes! Cecil County offers beautiful turf fields and well-manicured grass fields at one location. Combine this with great competition and a fun experience for your youth teams and you have the perfect youth event for your summer! Family Friendly Scheduling: We schedule your games in a morning or afternoon block. Half of the day on the field, the other experiencing Baltimore & surrounding areas. Download the Tourney Machine App to view all scores and standings. Track your team to ensure you arrive at the right location and time, ready to attack the event! Cecil County, located on the Upper Chesapeake Bay, is the perfect halfway point between Philadelphia and Baltimore. Parks with miles of trails, specialty and antique shops, award winning restaurants, and inns await when you visit Cecil County. Plenty of wooded areas provide the perfect hiking, biking, camping, or fishing to pass the free time. 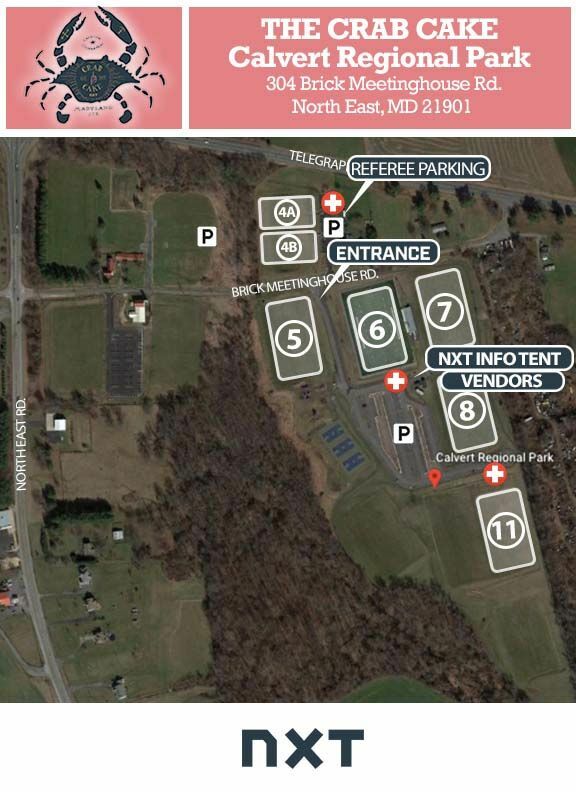 304 Brick Meeting House Road North East, MD 21901 / The park consists of a synthetic turf multi purpose field, 7 natural grass multi purpose fields, a one mile paved trail, playgrounds, paved parking, and a concession stand.